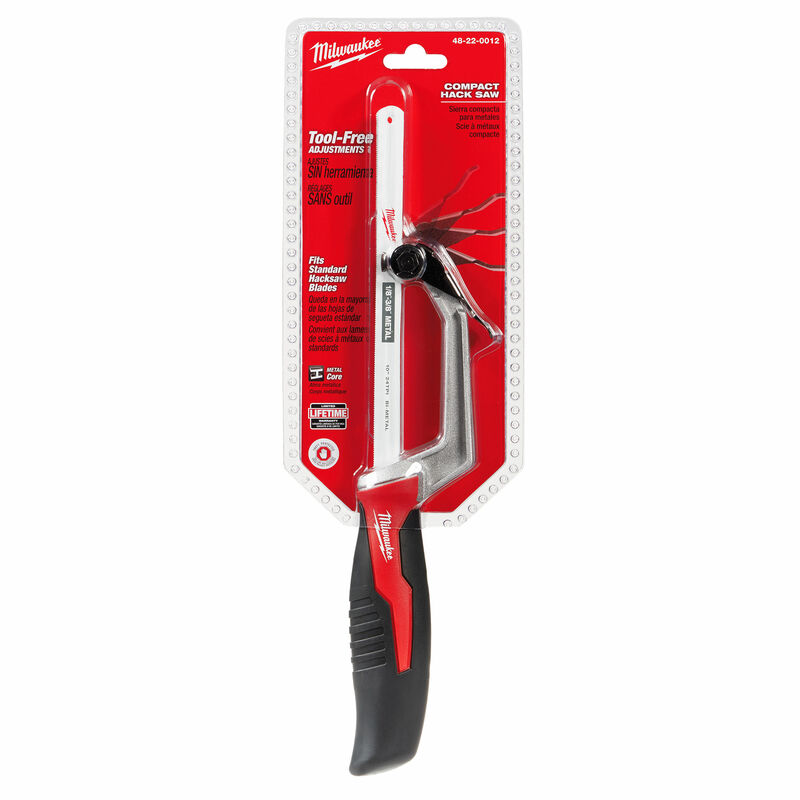 The Milwaukee 48220012 Compact Hack Saw features a compact design that is ideal for small cutting applications. 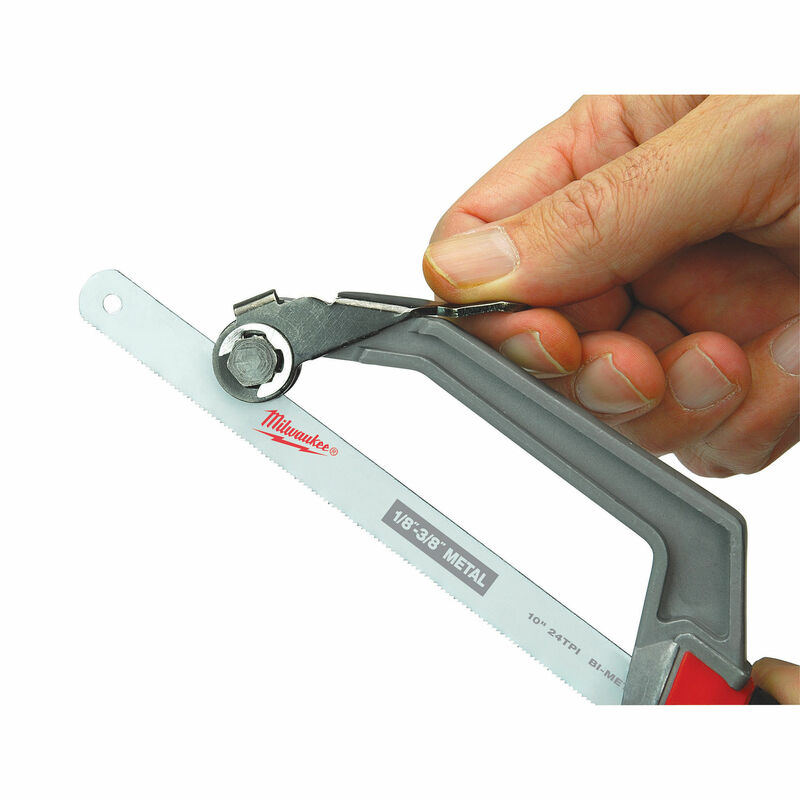 A tool free blade change offers quick blade length changes for increased efficiency in the field and a rubber over mold adds comfort for the user. 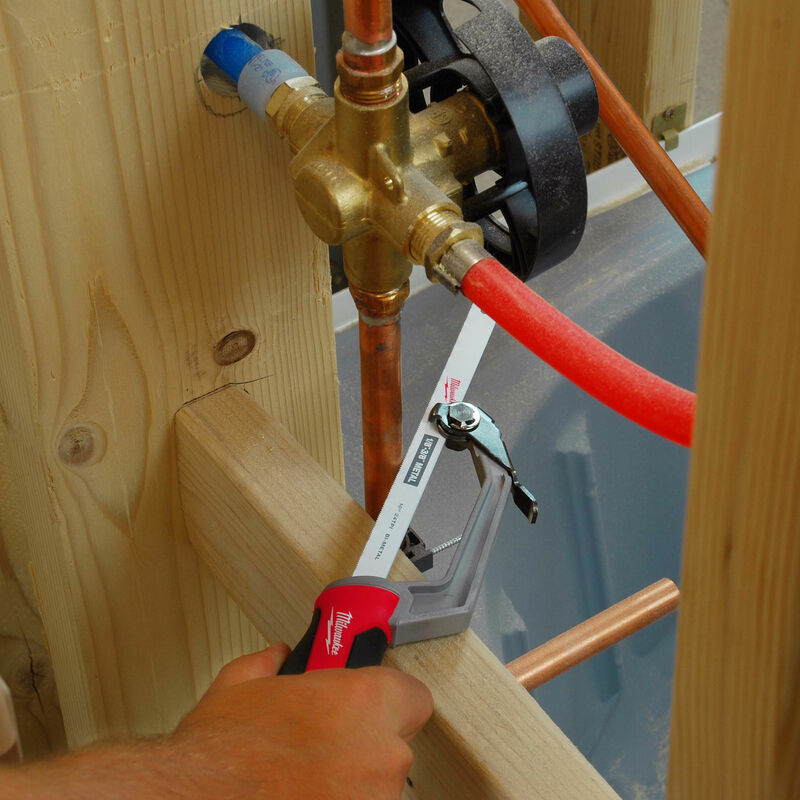 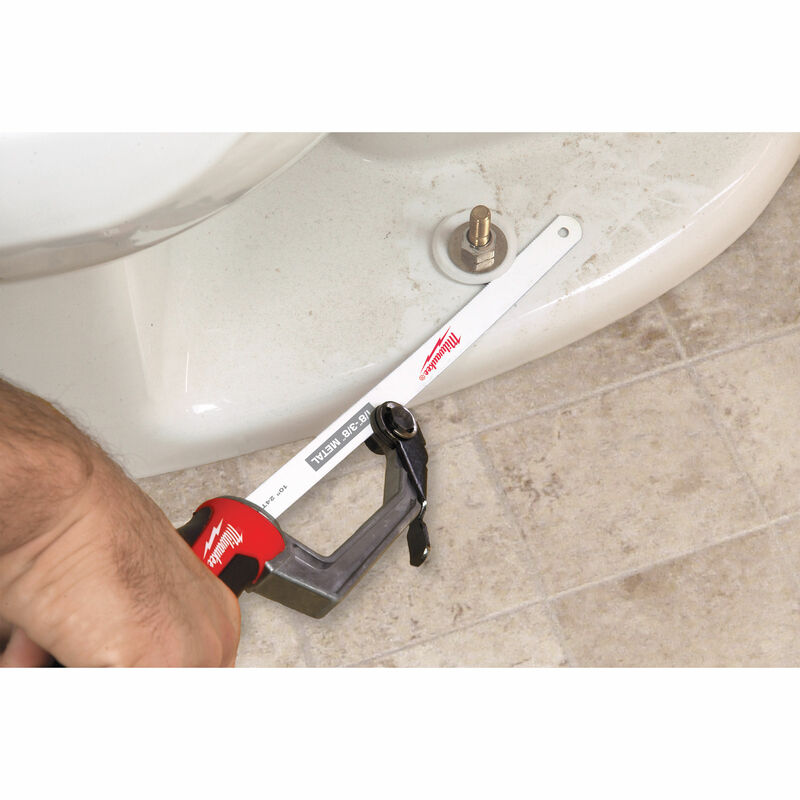 This tool is great for cutting copper tubing, metal bolts and small PVC.